Both of these men are very humorous and can make almost anyone laugh. Why See David Dobrik and Jason Nash? Performing their popular podcast live, duo David Dobrik and Jason Nash are sure to bring the house down as they tell their hilarious anecdotes live on stage with special guests. The duo have been recording podcasts since mid last year and even received a Shorty Award win for Best Podcast. Their podcasts largely play into the age difference between each host, Dobrik is 21 and Nash 45 and have created headlines including My $35,000 Birthday Party, My Friend Almost Killed My Sister and Looking Up My Girlfriend on Pornhub. Dobrik first entered the social media sphere on Vine while Nash was a semi finalist on Last Comic Standing, both of the vloggers have a great online following and specialize in making audiences laugh. This tour will be their first live performance as a duo. Seen David Dobrik and Jason Nash? Loved it? Hated it? Sound good to you? 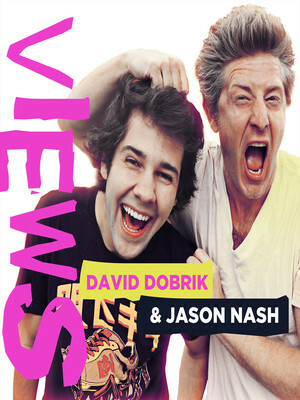 Share this page on social media and let your friends know about David Dobrik and Jason Nash at The Chicago Theatre. This is an independent website not affiliated with the venue. 'The Chicago Theatre' as well as all associated graphics, logos, and/or other trademarks, tradenames or copyrights are the property of MSG CHICAGO, LLC and are used herein for factual descriptive purposes only. This website is in no way associated with or authorized by MSG CHICAGO, LLC and neither that entity nor any of its affiliates have licensed or endorsed us to sell tickets, goods and or services in conjunction with their events. 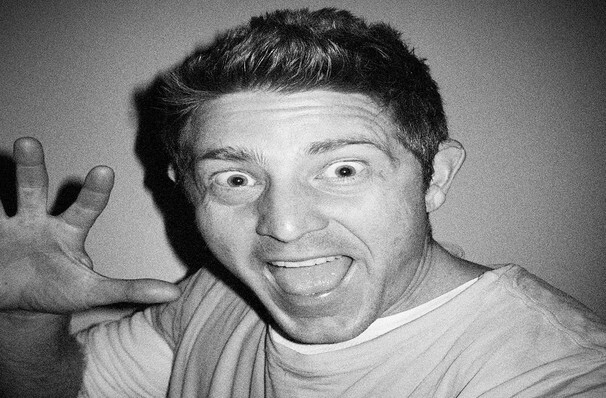 The term David Dobrik and Jason Nash as well as all associated graphics, logos, and/or other trademarks, tradenames or copyrights are the property of David Dobrik and Jason Nash and are used herein for factual descriptive purposes only. We are in no way associated with or authorized by David Dobrik and Jason Nash and neither that entity nor any of its affiliates have licensed or endorsed us to sell tickets, goods and or services in conjunction with their events.